Wow! 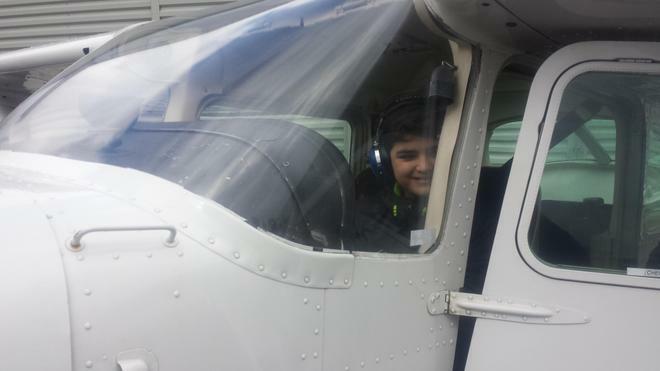 Adam, one of our year 6 pupils, has had a flying lesson! 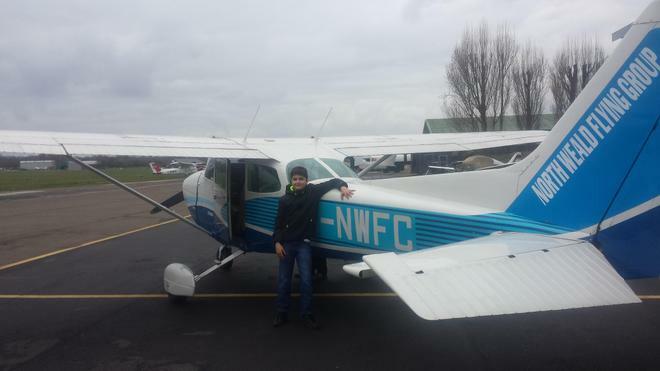 Adam landed a Cessna 172 Skyhawk (a training aircraft) as directed by the instructor, after flying over Essex, Dartford crossing, South End and South End Airport then over Braintree, Stanstead, Chelmsford and Harlow and landing at North Weald Airfield. 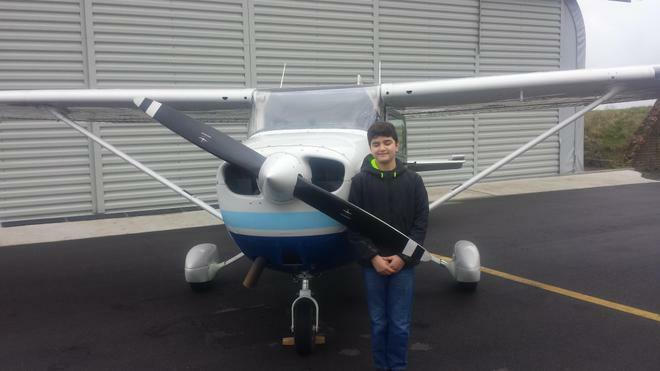 Adam enjoyed it so much he wants to learn how to become a pilot.